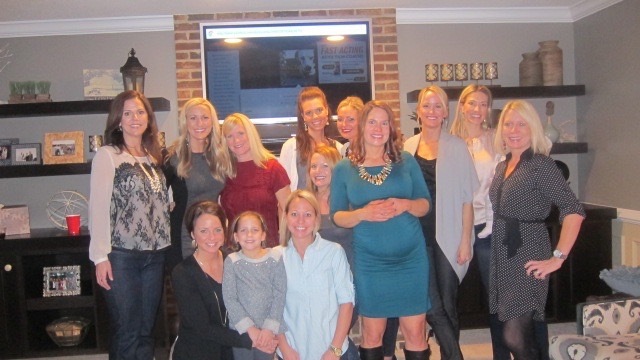 Planning this baby shower was extra special for many of us! 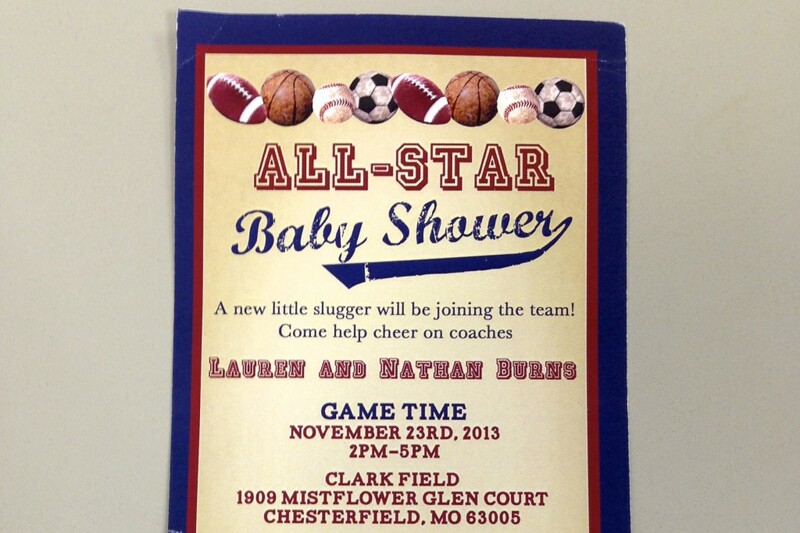 Lauren, the mom-to-be lives in California so we wanted to knock it out of the park for her, literally. 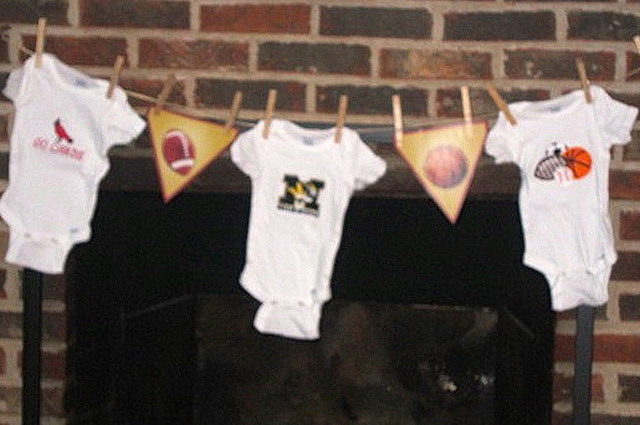 People that know Lauren know she is a huge sports fan, so it was only fitting that we throw an All-Star Baby Shower for her and her baby boy on the way. 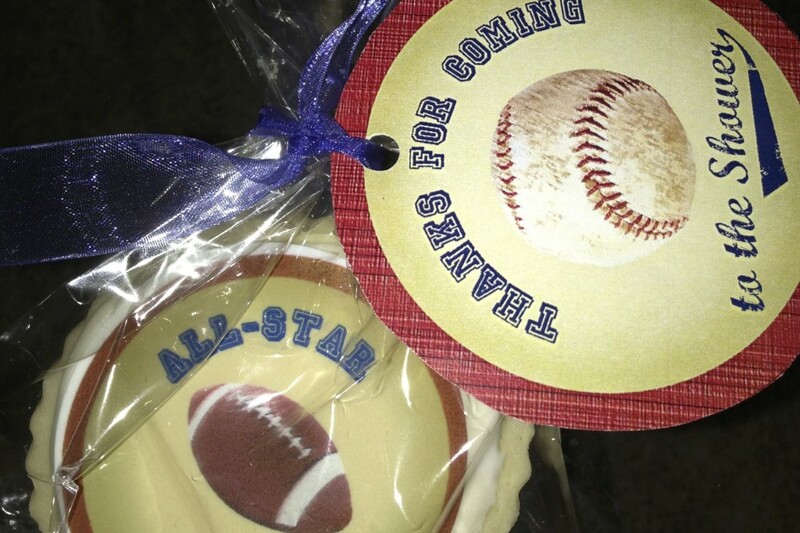 The event started off with invitations by Paper Frosting that were in the shape of a ticket to a sporting event. 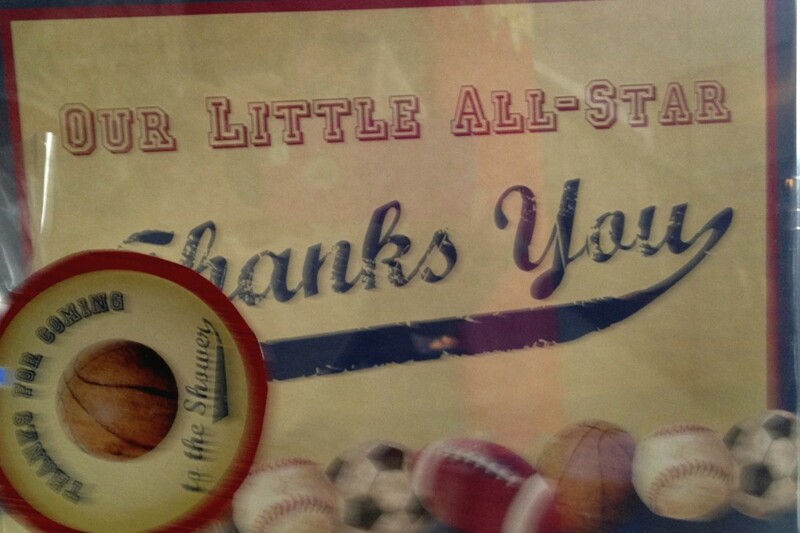 Everyone was invited to Clark Field for the All-Star Festivities. 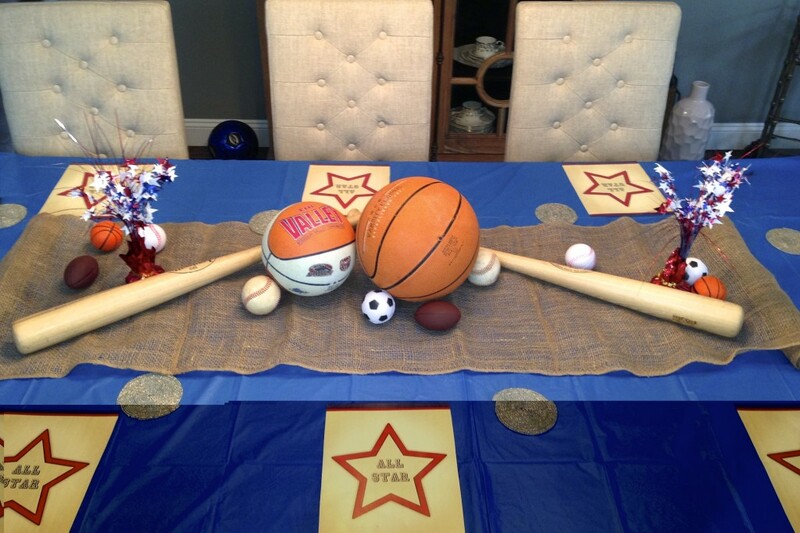 We used several props throughout the event such as baseballs, basketballs, footballs, and bats for added decor. We created an All-Star Menu that was all of Lauren’s Favorite Eats. The dessert table was like being at a sporting event. 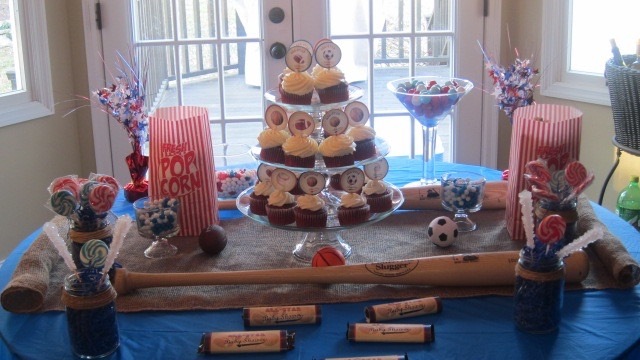 It included sweet treats such as: a variety of All-Star Candy Bars, Bags of Popcorn, and a cupcake tower filled with Red Velvet cupcakes which are her favorite. 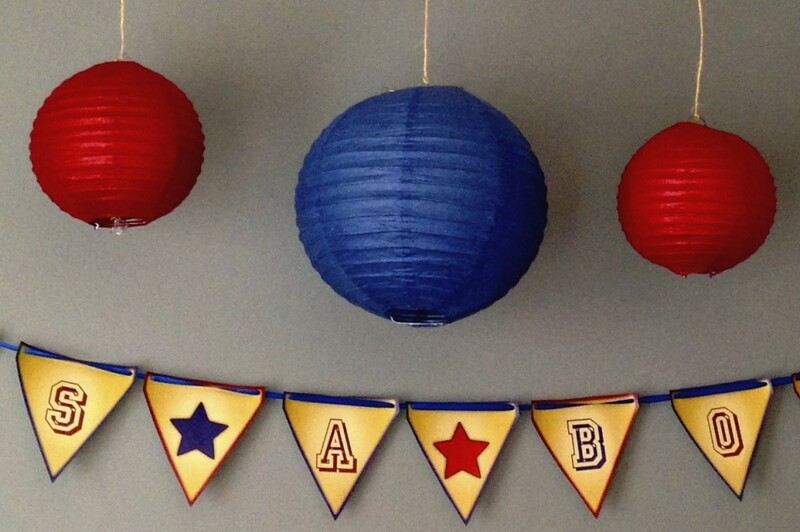 We had Stars hanging from the ceiling throughout to show off this future all-star baby boy. Let’s not forget to stay hydrated if you’re going to be an All-Star. 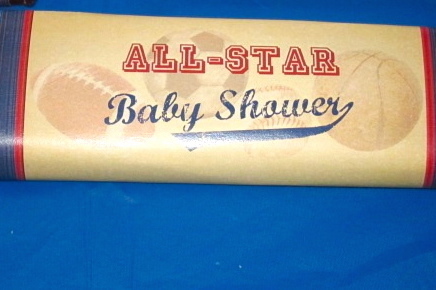 We included a tub filled with All-Star Labeled Water bottles along with Slugger Punch. Some of the shower festivities included a game called My Water Broke. Every guest was given an ice cube that was filled with a pregnant lady and once their cube melted they were to yell, MY WATER BROKE! This was a fun and easy game ending with the top 2 guests getting door prizes of wine. 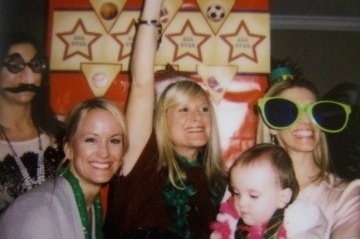 It wouldn’t be a Classy Chic Event without a Photo Booth. Making memories for the guest of honor to always have to look back on is what I love to do. 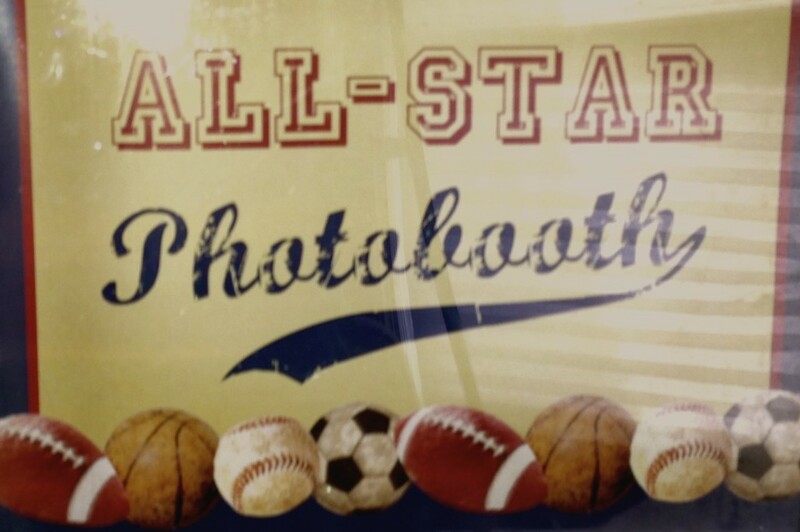 We created an All-Star Photo Booth with sporting event props and took lots of pictures with the mommy-to-be. 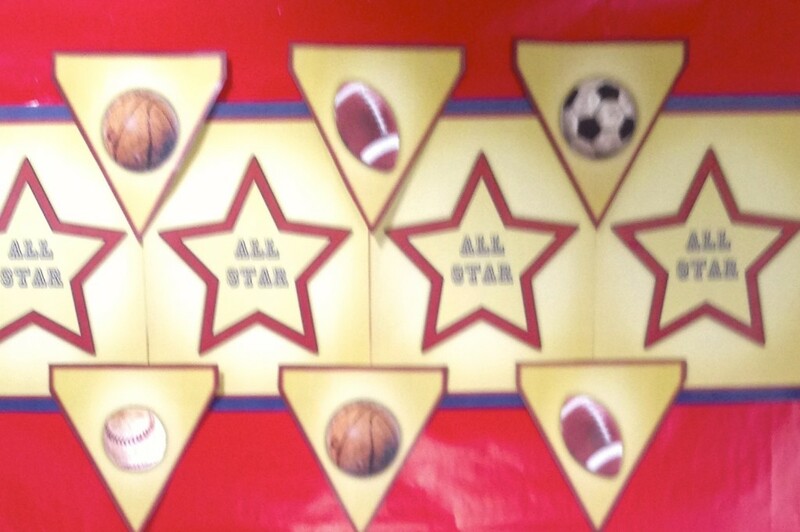 Each guest was requested to write up All-Star advice for the future mom. At the end of the event, we had our guests walk away with an All-Star Sweet treat made by Lizzy Jean Cookies. Checkout the monogram that matched the invitations, darling and only fitting for my dear friend Lauren! I’m happy to say she now has a very healthy baby boy Aiden and we couldn’t be more thrilled for her and her future All-Star!